Baby Writer and Baby Shapes and Animals now on Google Play! Two of Baby Cortex’s finest edutainment apps are now available to Android users! Teach your child about animals and shapes in Baby Shapes and Animals, or let your child learn how to write in a fun way with Baby Writer! 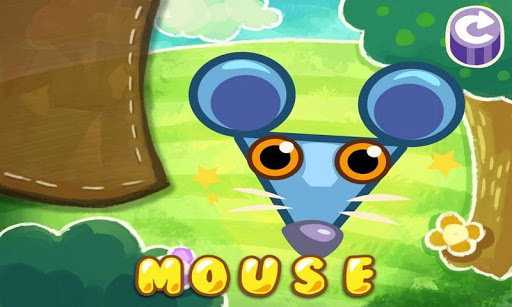 Explore the wonders of shapes and animals with your child on your mobile device! 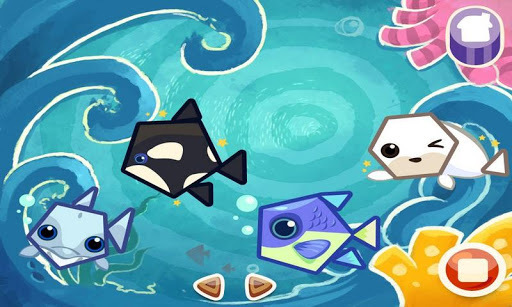 Baby Shapes and Animals is a fun puzzle app that lets your children learn various shapes while playing cute animal puzzles. 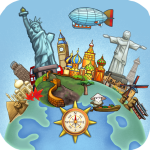 This informative and entertaining app promises countless hours of fun and learning. 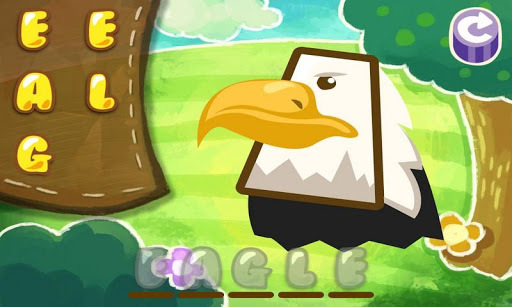 Featuring 52 Animals, 7 Environments and 7 Tunes, your child will surely enjoy this app while they develop their visual and mental abilities. Baby Shapes and Animals is available for FREE on Google Play and the iTunes Store! 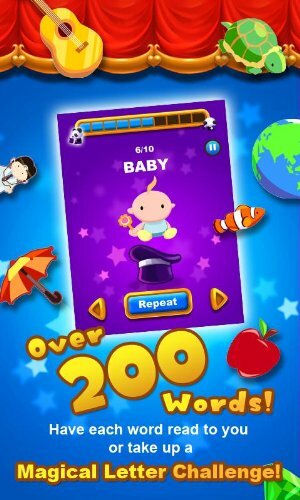 Play Baby Writer with your child and see him/her learn new words, building up a rich vocabulary. 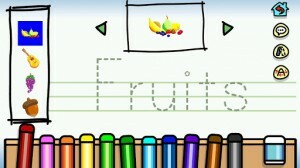 Baby Writer is a fun and smart way to teach children how to write, speak and use new words. 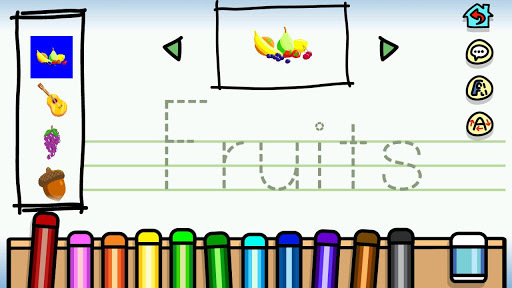 To help them with children’s learning and development, entertaining visual aids and sound effects are included in the app. Your child can use fingers as a pen to practice basic handwriting skills. Baby Writer contains 6 categories with more than 200 words that guarantee endless hours of fun and learning for you and your child. 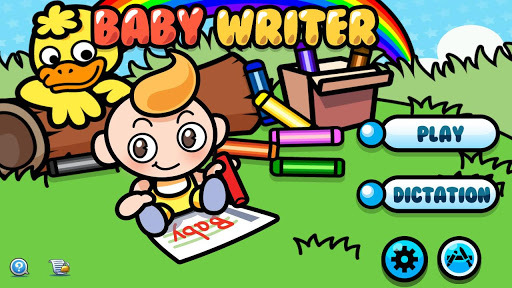 Get Baby Writer on Google Play and the iTunes Store, FREE! 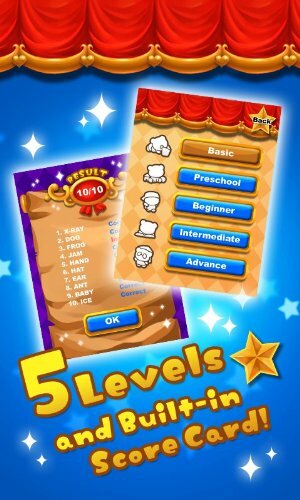 Baby Cortex apps on iTunes go free for the holidays! Baby Cortex apps on iTunes have gone FREE for the holidays! 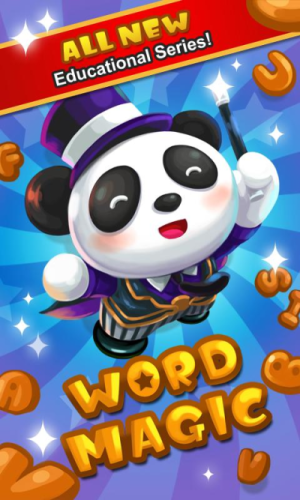 Download the most-loved edutainment apps for iPhone and iPad, including Alphabet Car, Baby Flash Cards, Word Magic, Baby Coloring and many more! These apps are totally free of charge for a limited time! Valid on iTunes until January 4, 2013. This holiday season you can educate and entertain your child all at once! Get all the amazing Baby Cortex apps on iTunes while they’re free! Alphabet Car holiday update & sale! Alphabet Car on sale with a fantastic holiday update: get the top-selling edutainment game for only US$ 0.99! Your child will love driving around while learning the meaning and spelling of new words! For this special holiday update we have added 160 new words that cover 8 different themes plus 20 new words just for the festive season. Get the new and improved Alphabet Car at this great special price on Google Play! Valid Dec 20 2120 through Jan 4 2013. 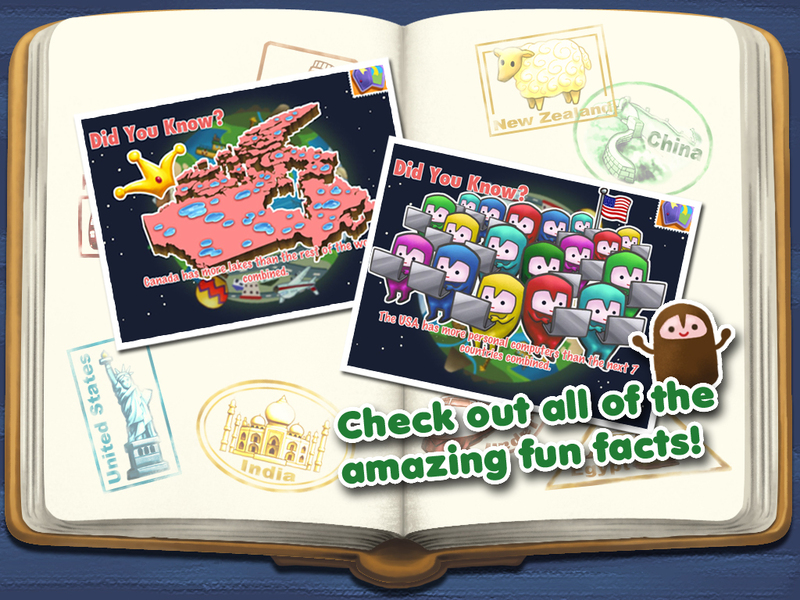 Kids World Map is launched for your iPad! 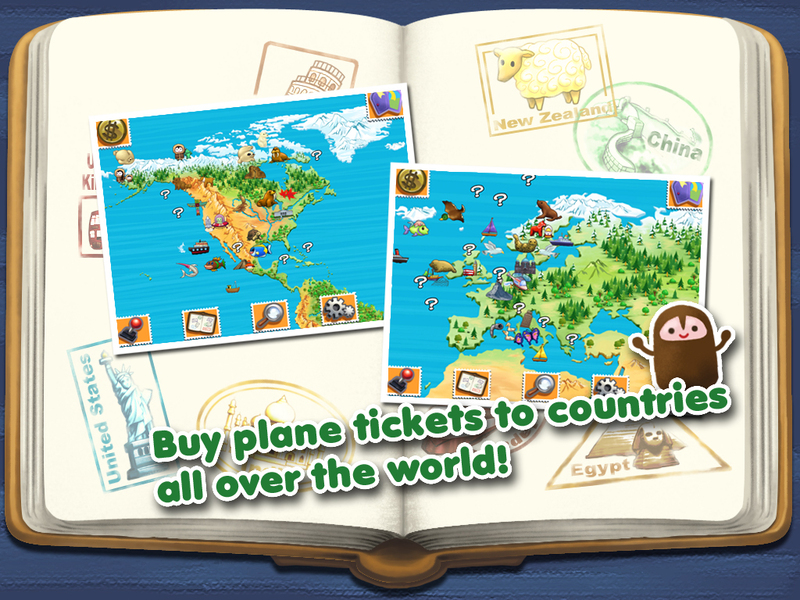 Explore the far reaches of civilization with Kid’s World Map! Check out cool info on countries all over the world from their national anthems and populations to fun facts on people, culture and more! Test your knowledge on the earth’s geography to earn tokens. Spend them on plane tickets to unlock more interesting areas and to fill up your passport with all the great locations which you’ve already explored. Kid’s World Map lets you unfold the glory that the world has to offer! Download it today!